Changing the curtains may require a minimal effort but would have a significant impact. Just by adding different window treatments, the entire room will look brand new. Curtains also have multiple uses such as they are useful if you wanted to darken the room and make your daytime sleep better. They can block the sun rays coming and make your sleep more restful. Moreover, they come in different varieties like long curtains that puddle graciously on the floor and help in maintaining room temperature. Choose one that is most impressive and suitable for your needs. To make your dorm room atmosphere feel homey, you need to have proper control over the ambiance of the room. Adding string lights, desk lamps, pendant lamps, and floor lamps are all a good idea to improve the lighting. Multiple floor lamps can help omit the need of overhead lights while string lights crossed over the ceiling will replicate the night sky. A more spacious room gives you a choice to add furniture and create an inviting space around you. An armchair is the best option to serve both function and style. Chairs like barrel or wingback come with a wide seat and provide enough support to maintain a good posture while you do homework, read a book, or curl up to relax. The clutter can make your small room feel and look smaller. A utility cart works as a handy storage solution in this situation for all the clutter. It will help you organize everything such as frequently used items, toiletries, food, and books. With a utility cart, you can store printer and other different school supplies as well. 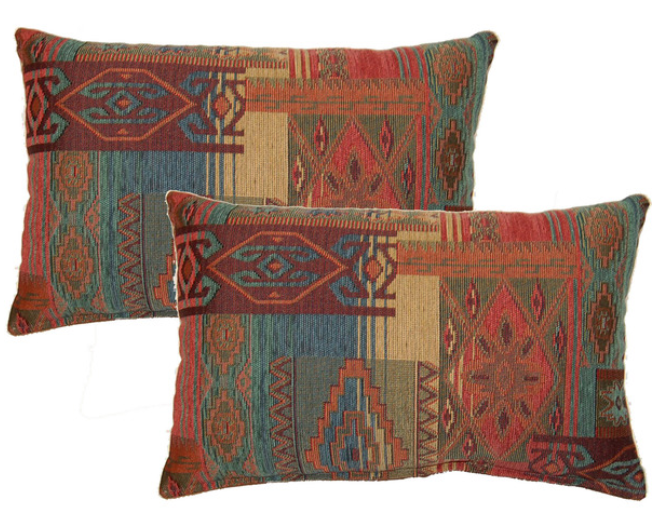 Throw pillows can bring the right balance and visual interest to your home décor. Consider adding a backrest pillow as it gives exceptional support to your body while studying in the bed, relaxing, or watching TV. Most of us bring photos of our loved ones like family, friends, and pets with us to college. Displaying them correctly would give your dorm room a pleasant look. You can make a photo collage and buy some cheap and cute frames to make is a statement piece you love. Invest in some multifunctional furniture as it will open up new possibilities for storage and organization. Beds that come with built-in underneath drawers would completely eradicate the need for a dresser. Since most of the dorm rooms are generally furnished with a bed, a standalone piece of furniture such as ottoman or storage bench could be your best bet. They are useful seating options that come in many different styles. You can place them along an empty wall or at the foot of your bed. In case of visitors, the extra seating will be a handy option. However, on regular days, you would have a storage option available for the things you want to keep out of sight like shoes, backpack, and more. Utilizing a comfortable rug has various benefits. It can warm up your space, reduce noise, and add a design element that sets the tone for the whole area. A rug on the floor is also an excellent option for extra seating without worrying about chairs. So, opt for a rug that is resilient and durable such as a wool rug, plush rug, and rug with synthetic fibers. Also, you don’t need to spend a fortune when buying a rug that fits in your room and ties the décor well. Overstock is the best place to get you the desired piece at a discounted price. 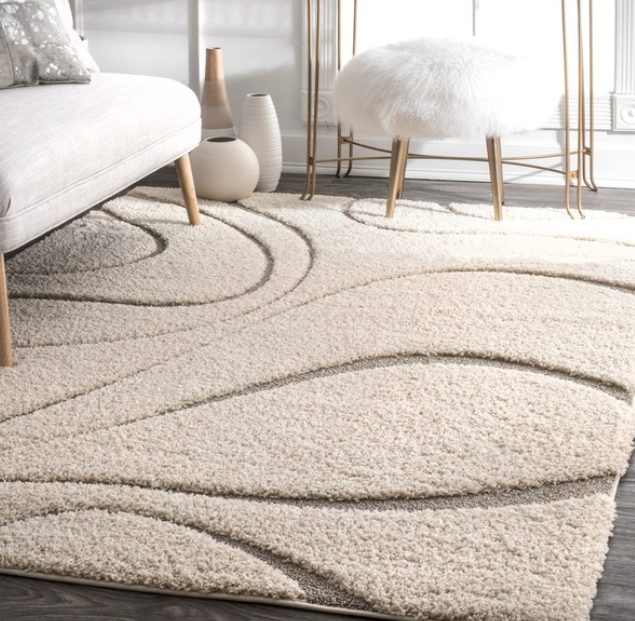 You can use an Overstock promo code to save up to 70% off rugs or carpets, as well as other dorm room essentials.